Most professional environments are familiar with the concept of mentoring. We could define mentoring as pairing up someone who’s in the process of learning a trade with a more experienced colleague. A development mentor can provide help, inspiration, and constructive criticism. Is Finding a Development Mentor Important? Alec McGuffey, from RookieUp, points out some studies that show one-on-one learning with a tutor or mentor has a big impact on the quality and speed of learning. Mentorship can impact the trajectory of your career: research by Sun Microsystems shows that developers with a mentor are promoted five times more often than those without. Coding can be challenging, especially to beginners. Having a more experienced guide who has overcome the same problems you’re facing provides an inspiring example to follow. They can be a treasure trove of useful tips — on coding, and on navigating a career path in the tech industry. Mentors can advise you on how to get to your goals faster. With their experience, they know what’s worth learning and what you can skip. Great mentors know how to challenge their mentees. The learning approach needs to fit the student’s needs and education level in the subject matter. If what a development mentor teaches you is too easy, you’ll perceive the process of learning as irrelevant and boring. On the other hand, if the content is way over your head, you’re likely to get frustrated and discouraged to the point of giving up. A good mentor can hit the sweet spot for the experience to be both challenging and satisfying. Mentors who are where you want to go can inspire you to get there. Whether it’s their level of expertise or their role in your dream company, the fact that they achieved what you’re after is inspiring because they’re living proof that your goals can become a reality. They’re in the best position to show you how to get there. Mentors for each step in your career fast-track your professional growth. It’s likely you won’t need just one development mentor in your professional life. When you’re at the very start, you might need a programmer who’s just a little more experienced than you. You might need an experienced programmer when you’ve found your first programming job. Maybe you’ll need another mentor to help you with your career journey. Having the right person to give you the right kind of help will improve your chances of success significantly. It will also enable you to get where you want to go in less time than it otherwise would if you were on your own. Can I Succeed Without a Mentor? Mentors aren’t a requirement. In fact, a learning approach that works for some or even for most people is not necessarily the best for everyone. People learn in different ways, and it could be that following an online workshop or course works best for you. You can become a good developer without a mentor in your life. And, if you happen to come across the wrong mentor, you could even be put off coding for good — the worst possible outcome. Helping you to stay focused. It’s easy to get lost in the web ecosystem. Every week a new tool, framework, or something else crops up. Mentors are great at advising mentees on what they should and shouldn’t pay too much attention to. You should have a clear idea of the kind of help you’re looking for. The best person who could help you lay out a career path might not be the same who could best review your code. Your reason for finding a development mentor will determine who you should be looking for in the first place. Always be mindful of mentors’ valuable time. Jot down some discussion points before a meeting or volunteer to help mentors out with any project they might be working. These are great ways to show you’re aware and appreciative of the help they’re offering to improve your future as a developer. Go to meetups, conferences, workshops, etc. These events are all great places to network with experienced devs and ask them for guidance. If you’re already working as a developer, you could ask more experienced developers in your workplace if they’re willing to pair up with you. Check on social media if any developer offers their time as a development mentor. For example, a while back the awesome Sarah Drasner was offering to mentor aspiring devs from under-represented categories in tech. This must have been a fantastic opportunity for those who ended up working with her. There are several platforms on the Web where you can contact developers for help with a coding task, coding advice, etc. Here are a few of them. 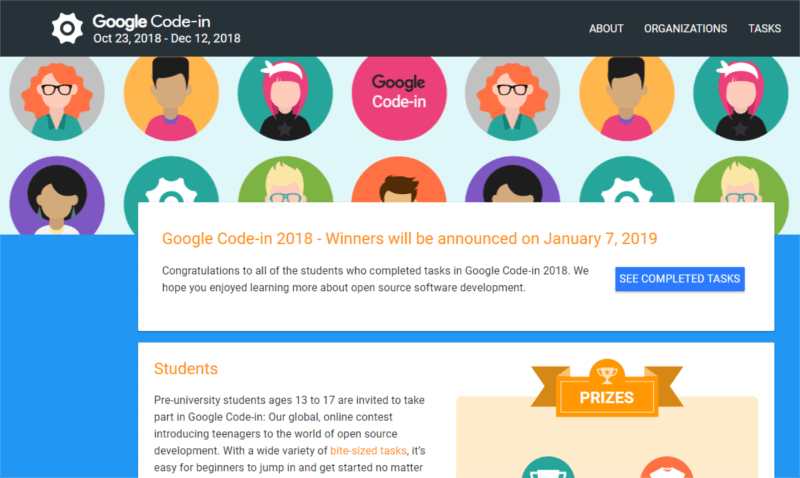 Google Code-in is a global online contest aiming to involve teenagers in open-source development. Mentors from participating organizations help young contestants to work on real-world, open-source projects. On RookieUp you can attend design and front-end bootcamps. 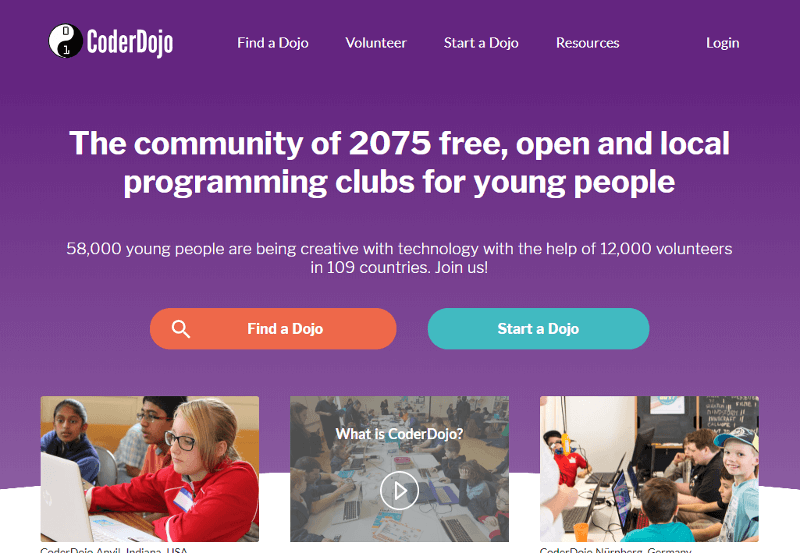 You can work online with mentors on coding projects and job-related matters. 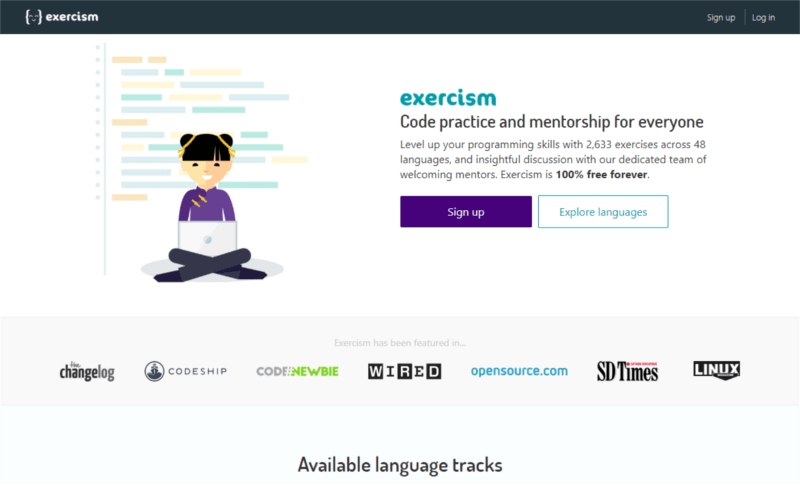 Exercism offers the opportunity to work on solving large and small code challenges, submit your results for review and get feedback from other programmers. You’ll find tons of programming languages and it’s open-sourced and well-maintained. Consider these options in your search for a development mentor. Solve problems and ask questions on Stack Overflow. 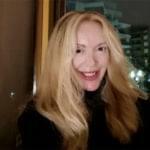 Put your well-pondered questions (or even answers!) on this super helpful forum and start learning from the ongoing discussions in the community. If worse comes to worse and no one wants to take you on, I wonder if contacting someone in freelancer.com will work. Then it would be paid service. This is a great article for beginners. Finding people rather than going to payed services would work best for beginners with a very low budget. This article have a lot of information so that the beginner can make a decision to pay out of pocket or go to meetups or YouTube. Great Article. Keep up the good wook.